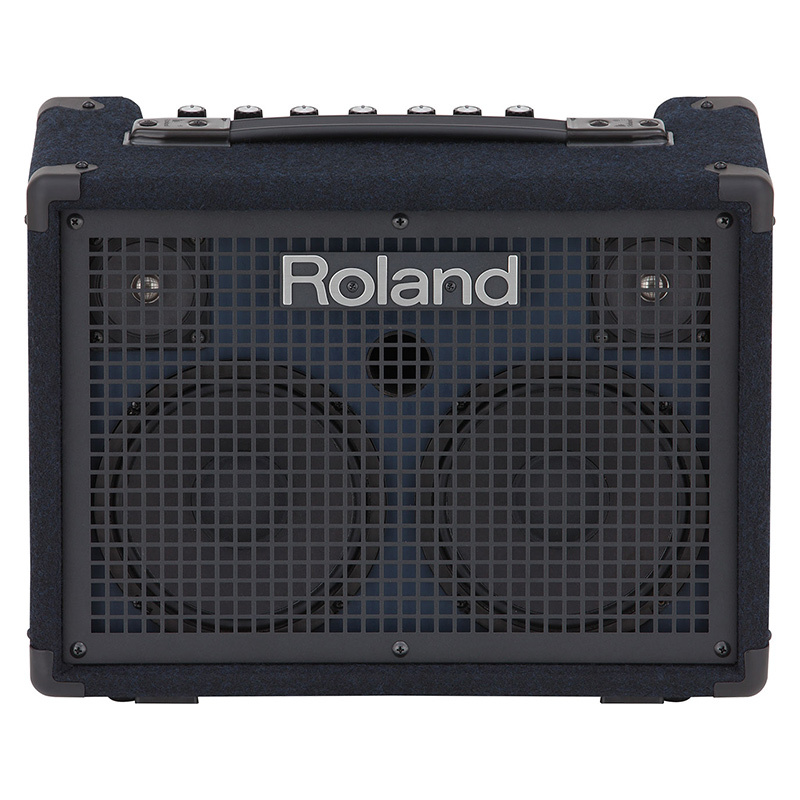 Roland Corporation is a world leader in the design, manufacture and distribution of high quality musical instruments and audio technology equipment.Founded in Japan in 1972, the company remains at the forefront of sound technology innovation and with its slogan of ‘inspire the enjoyment of creativity’ aims to stay there well into the future. 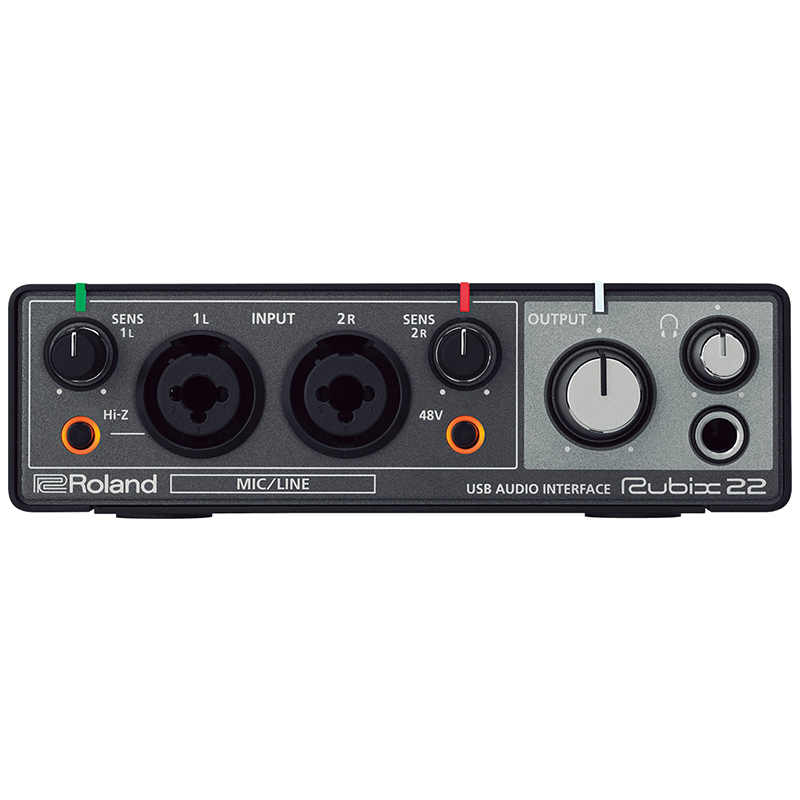 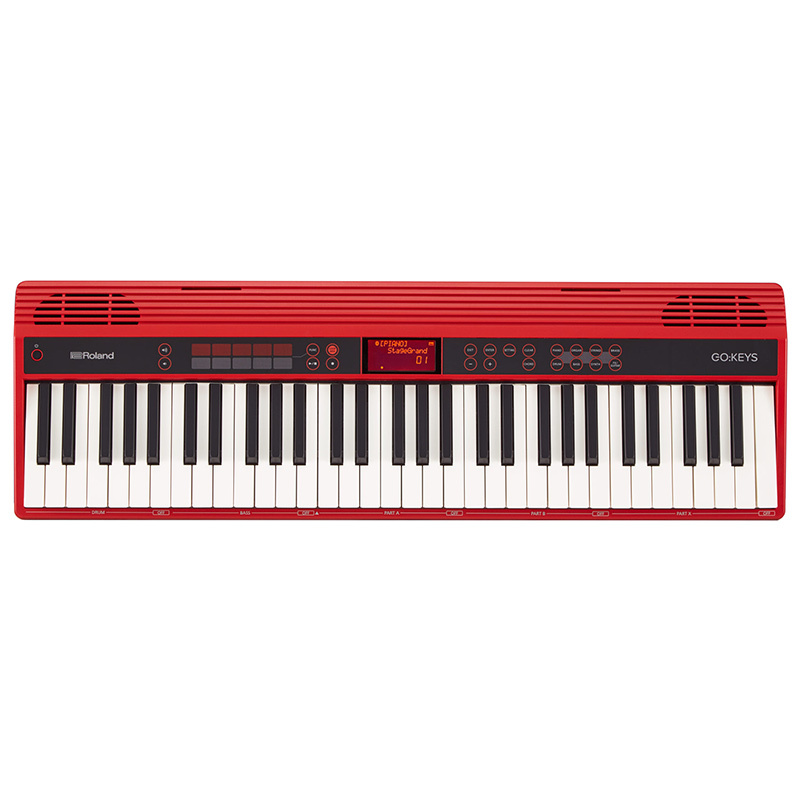 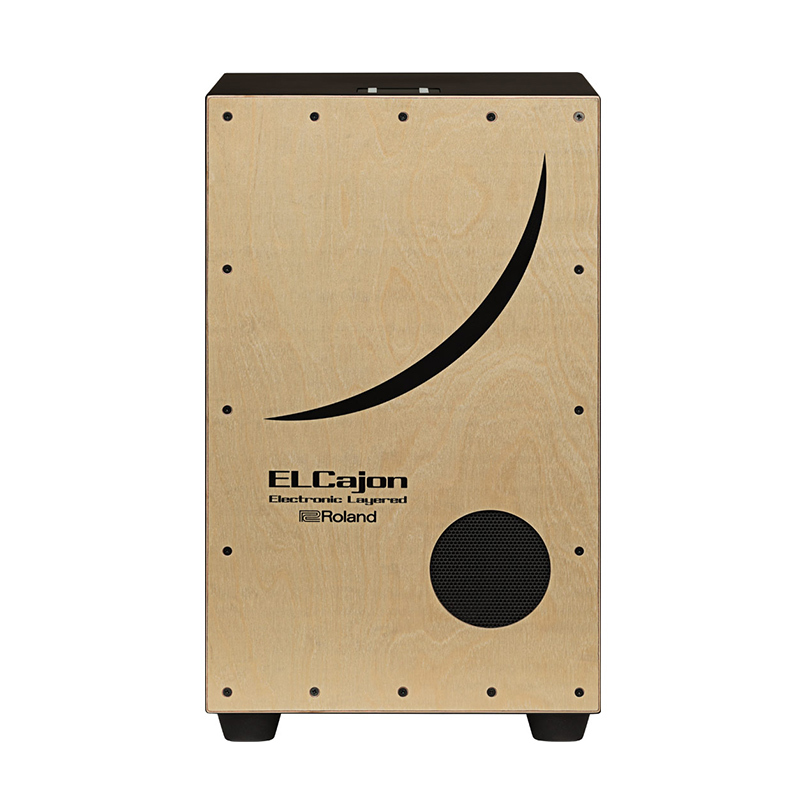 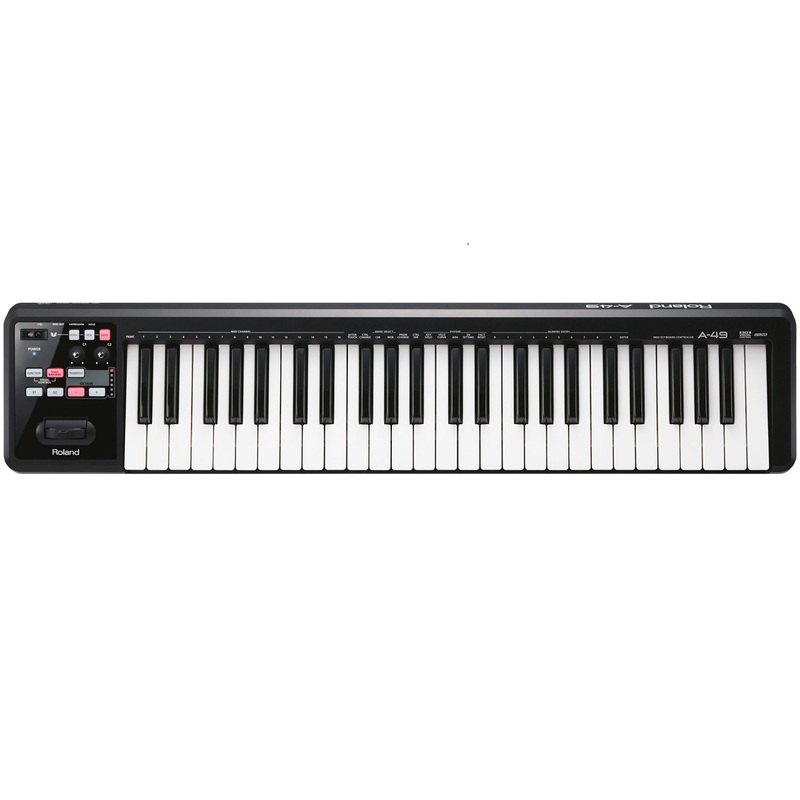 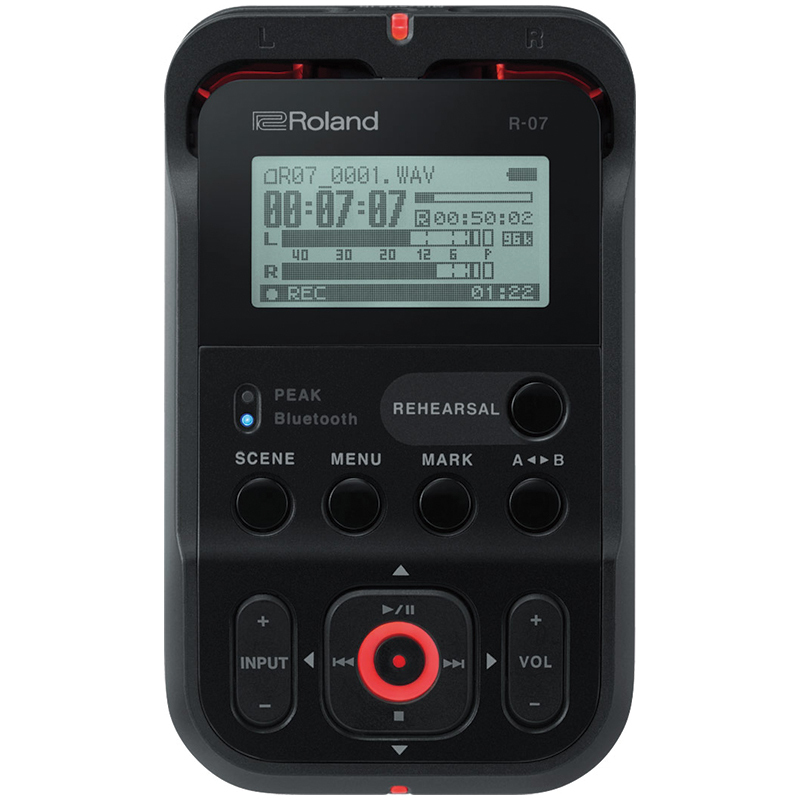 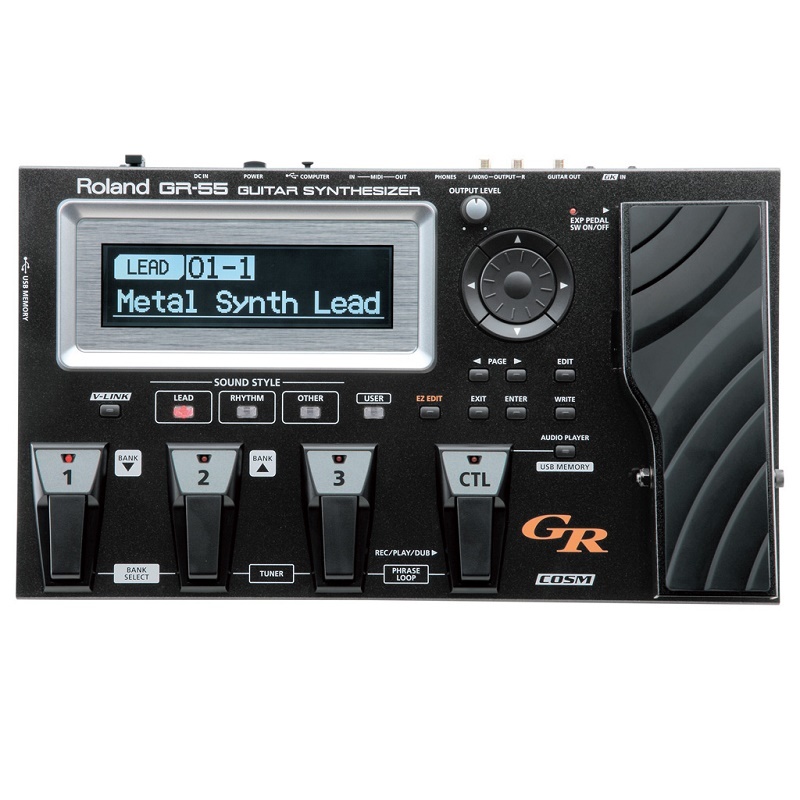 World of Music is proud to stock such a diverse range of Roland synthesizers, electronic drum kits pianos and keyboards, guitar amplifiers and effects, recording equipment and audio processing devices, among many other products. 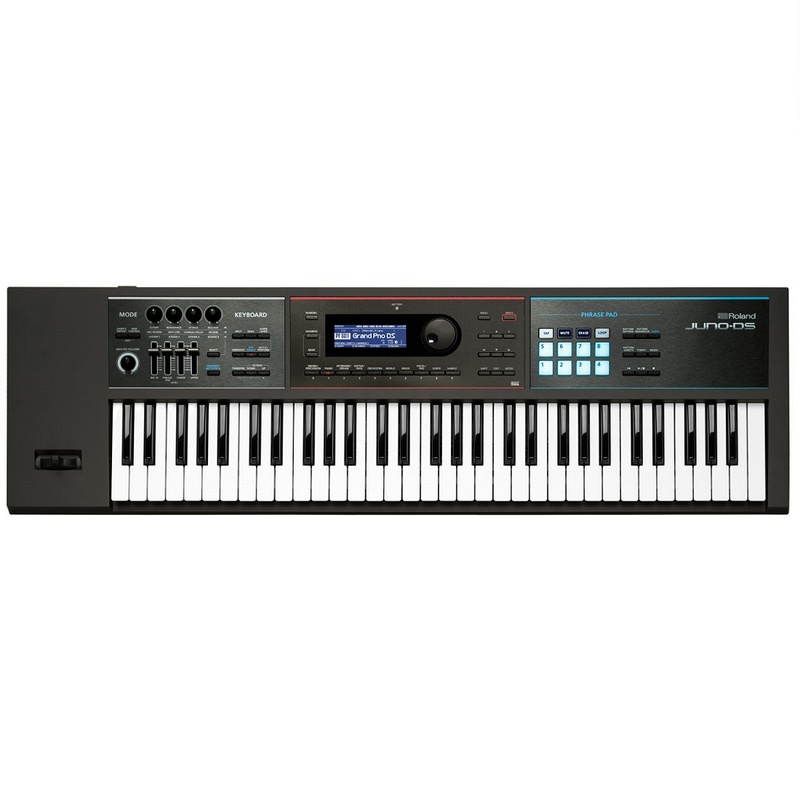 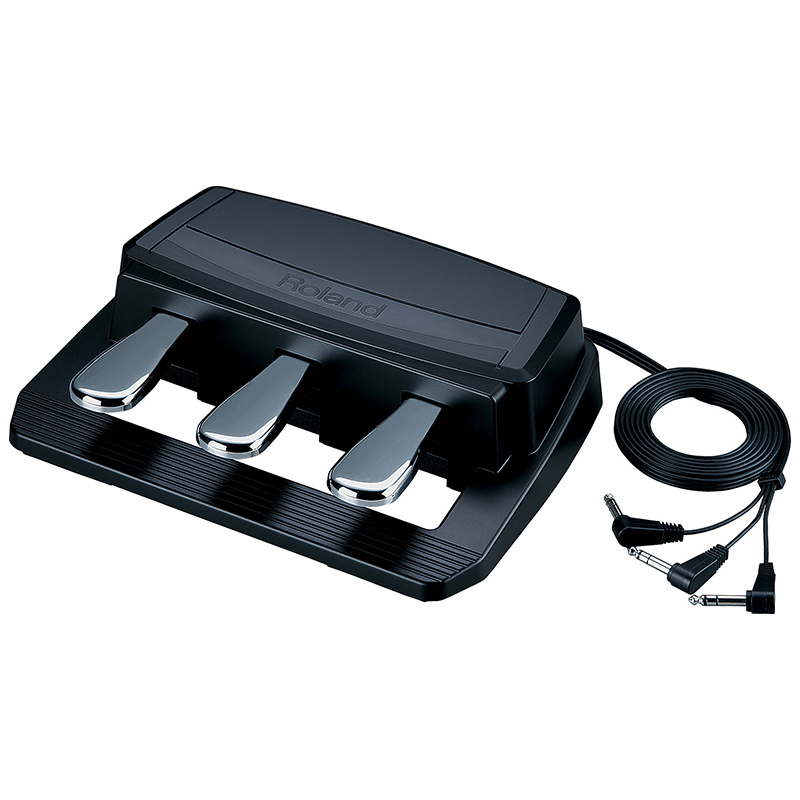 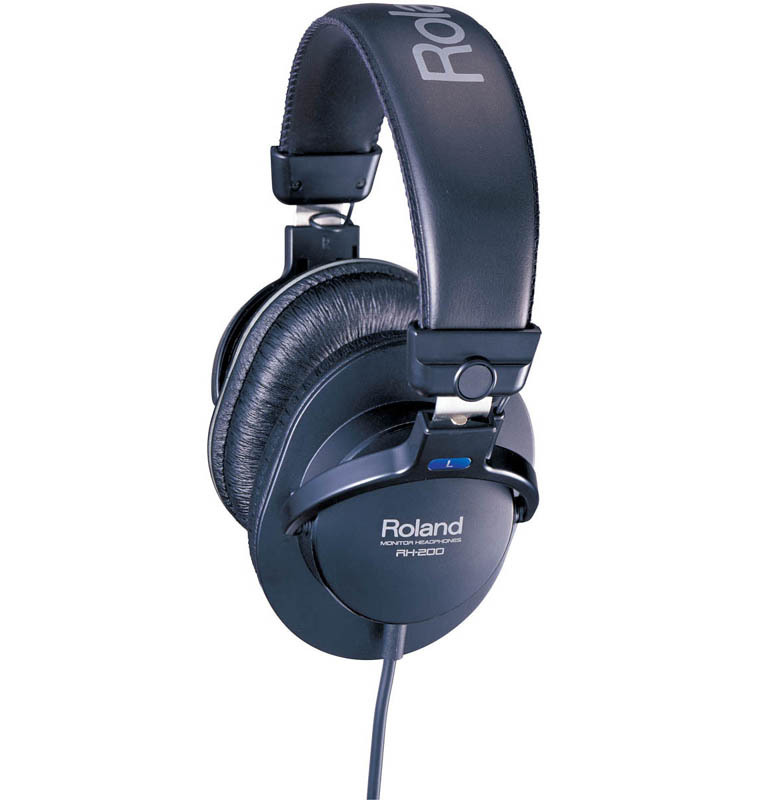 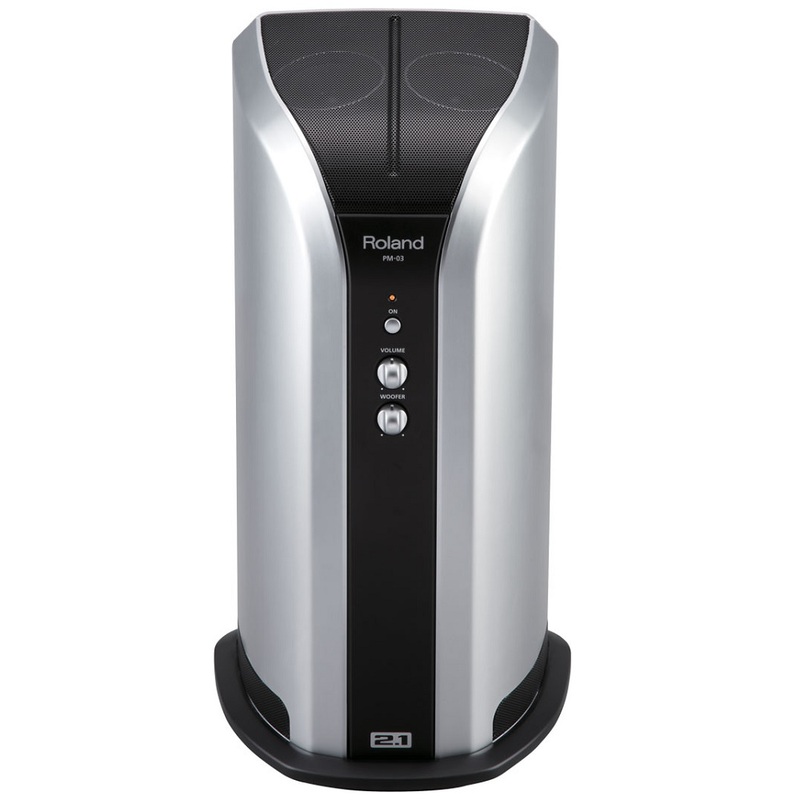 World of Music is one of Australia’s leading retailers of Roland synthesizer equipment, guitars, keyboards and more. 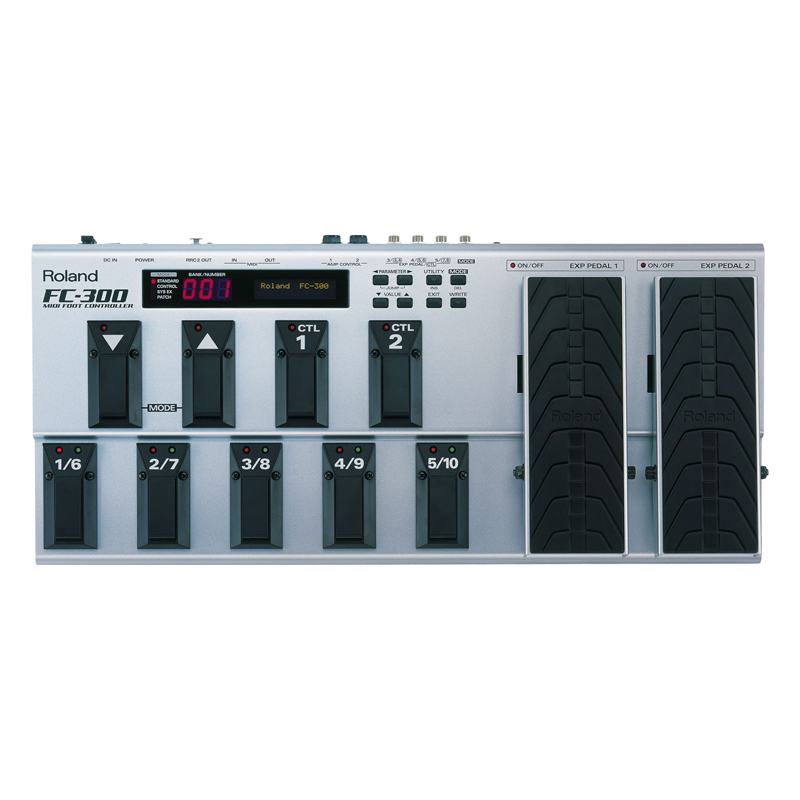 We have a huge range on display with all of Roland’s digital V Drum kits and pianos in store. 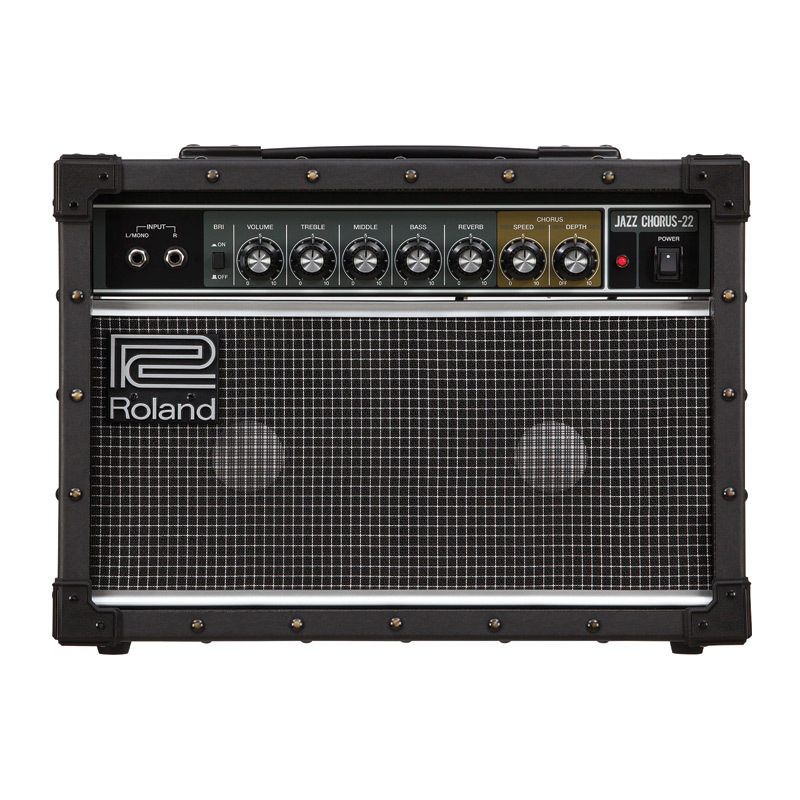 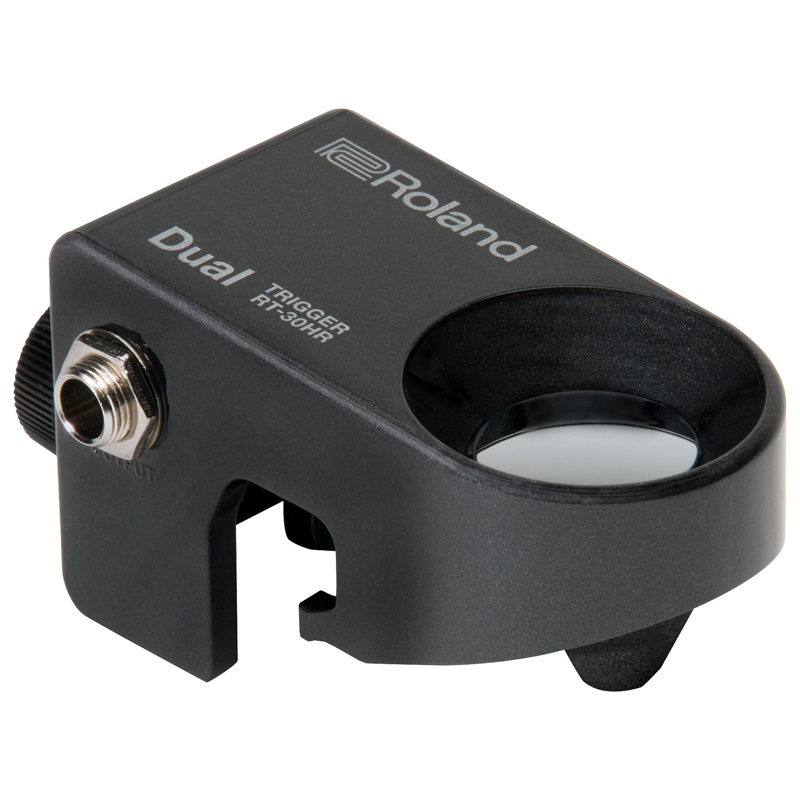 Whether you’re an inexperienced musician who is just starting out, or a seasoned player, you’re sure to find the product that meets your requirements.We have free shipping Australia-wide at the best prices, so whatever Roland gear you need,please drop us a line, give us a call or pop into the store for professional advice and assistance.